Though Muslims have large number of sects but when it comes to read, learn, and understand Quran, it is equally valuable for all of them. It is one of the norms in our lives that we are taught Holy Quran at a very young age. At the same time there are people, who did not get chance to read and learn Quran at young age. One of the main reasons for this can be the unavailability of tutors to teach Quran. People find it very difficult to find an appropriate person near their house. Moreover, Muslims, who live in other countries, also come across the same issue. But internet has solved this problem in an easy manner. Online Quran apps are there to facilitate people in reading, learning and understanding the divine book. 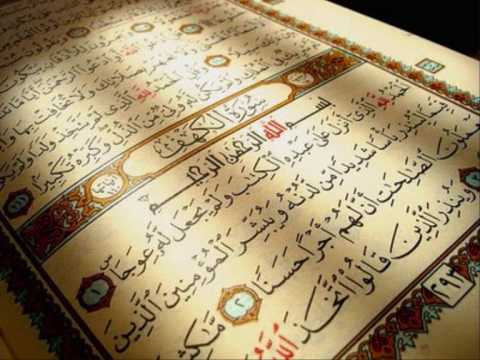 For all those people, who have been unable to read the Quran and now want to do, E-Quran is the best way to do so. E-Quran is an online version of the Holy Book. These online Quran services not only provide you facility to read and learn the Quran but also enable you to listen to pronunciation with the help of voice communication. Moreover, qualified teachers are there too in order to help people in understanding and reading the Quran. This enables people to learn the holy book with the help of these online Quran apps and services. One of the benefits of E-Quran is that people read it in an easy environment. People stay at their homes and recite the Quran on computers. In other words, it will not be wrong to say that these Quran apps allow the people to read Quran in an environment that suits them. It is hassle free and very much conducive.